The Global Dental team was proud to make an appearance at this year’s British Dental Association Dentistry Show. This was our first major public appearance since the company was bought out by Ryan Devenish – head of our Environments Division – in 2015. Ryan has injected his passion for design, construction, and customer satisfaction into our company ethos. 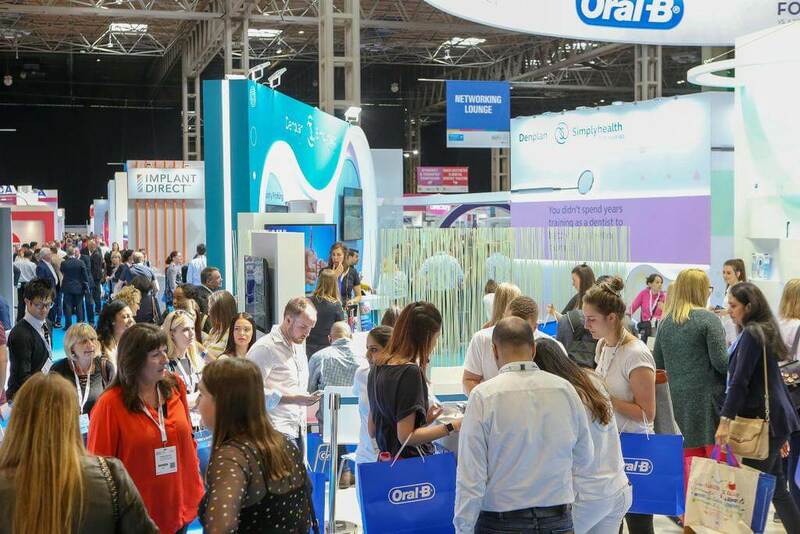 Global Dental now attracts a diverse range of clients, from private practices to high-street dentists – many of whom could be spotted at this year’s show. We enjoyed a great day out at the British Dental Association Dentistry Show, conversing with other dental health professionals about their equipment and practices. 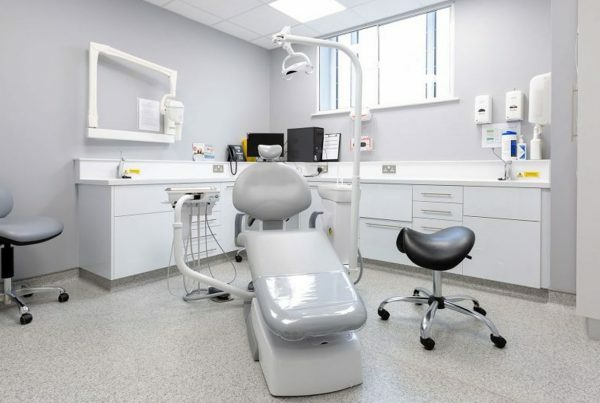 Environments: Providing a comprehensive design and build service for dental practices, from reception desks to entire surgery fit-outs and refurbishments. Support: Our after-care division assists clients with engineering services and additional support through a dedicated help desk. 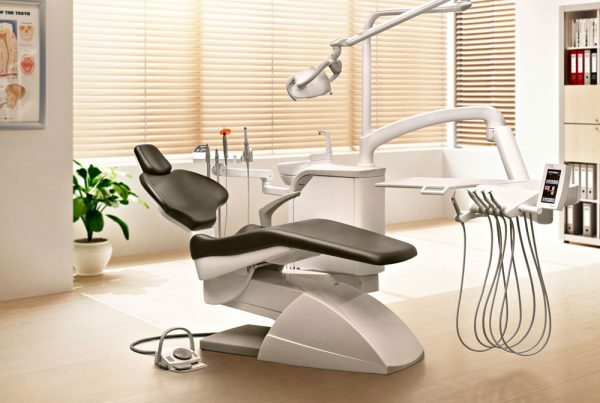 Equipment: We supply dental chairs from major manufacturers, as well as all the equipment required to make a practice work. Global Dental was founded by two engineers in 1996 to supply and maintain dental equipment. It wasn’t long before these engineers spotted the frustration of busy dental surgeries having to wait for emergency call out appointments, and the company as we know it was born. Global Dental has made a new promise to its customers, which we displayed on posters surrounding our stand at this year’s British Dental Association Dentistry Show. The future of Global Dental is bright, according to Ryan, whose aim is to ensure that downtime for dental practices is minimal. What did the show exhibit? 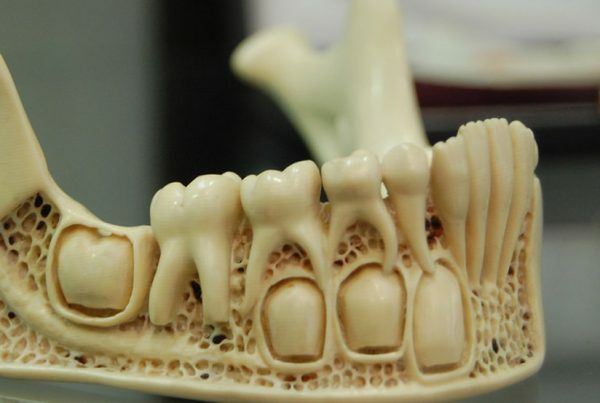 This year’s British Dental Association Dentistry Show exhibited a number of dental practices and dental supply companies to industry insiders. Global Dental appeared at the show to demonstrate our reputation for creating exceptional dental health environments. During the show, we enlightened many potential clients as to the benefits of investing in their environments, support and equipment. We were proud to host two competitions at this year’s British Dental Association Dentistry Show – “Spinning Wheel” and “Guess the Age”. Two lucky entrants, Georgia Taulea from Smileworks Dentistry in Liverpool, and Kerry Wilson from Horizon Dental Clinic in Blyth won a track day and spa day experience respectively. Did you miss us at this year’s British Dental Association Dentistry Show? Explore our website to learn more about what we do, or call us on 0151 541 0994.